Every so often, it becomes time to get rid of the old to make room for the new. This applies to household items and wardrobes as well. If your closet has become too cluttered lately, you might want to consider donating items of clothing that you no longer wear. 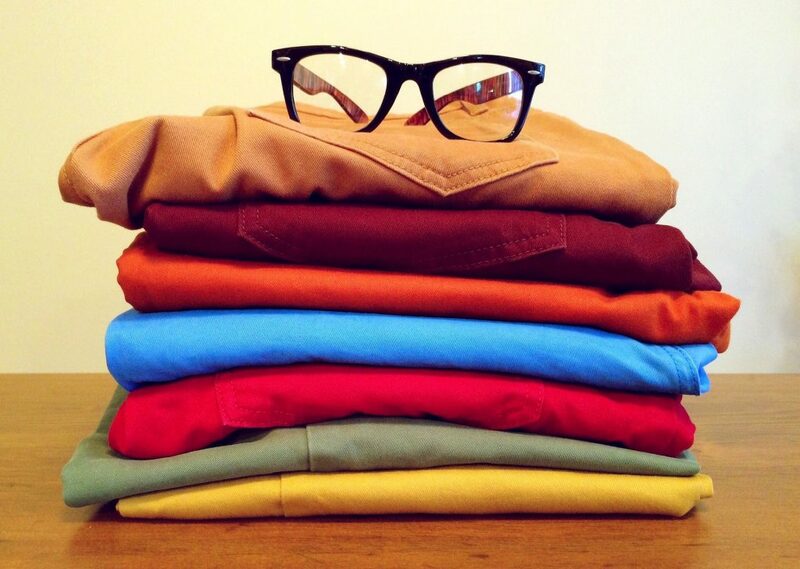 There are plenty of ways to dispense of your retired outfits and make some space for your new ones. Take an inventory of your possessions and look for items that you don’t really use anymore that you can pass on to others in need. 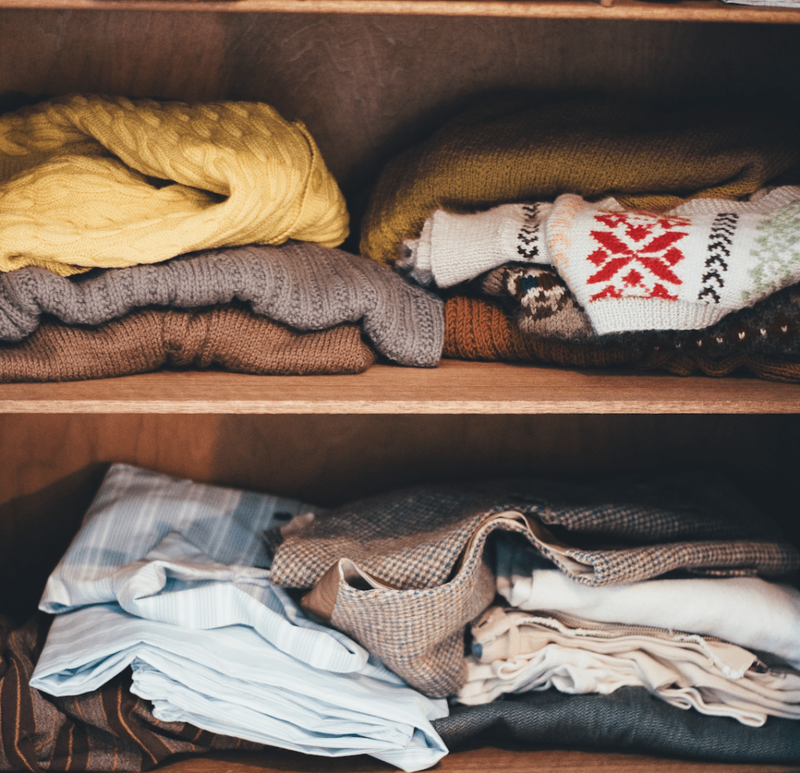 After you’ve gone through your drawers and closets and sorted your discarded items in a donation section, there are a few ways to get them off your hands. Listed below are a few different ways to have a get-together, turn a profit, or make a charitable donation with your unused clothes and household items. Community shelters in your area are a great option for donating your clothes and household items. Shelters can always use donations, and there will always be people who are in need of clothing and other items. We live in a digital era where most things are done online. Freecycle, Craigslist, and eBay are free and easy online tools you can use to give away your old clothes or appliances. You can manage the entire process by listing the items you want to give away for free or sell, and coordinate your own shipping or delivery. Another great way to pass on your unwanted items to someone who might be happy to take them, plus discover some new treasures of your own, is to participate in a clothing swap. A clothing swap is a gathering of people who contribute clothing that doesn’t fit or that they don’t need anymore, and anyone can take someone else’s clothing if they choose. Host your own and invite family and friends! The Salvation Army, located at 4526 S Claiborne Ave, is always a great option. They are a social services organization that accepts all types of donations to sell for a discounted price. 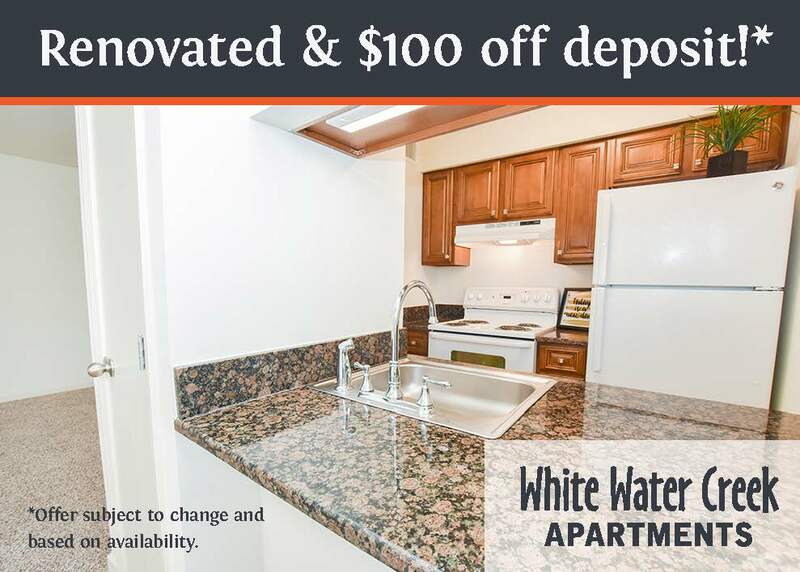 Let 1st Lake Help You Find a Great New Orleans Apartment! 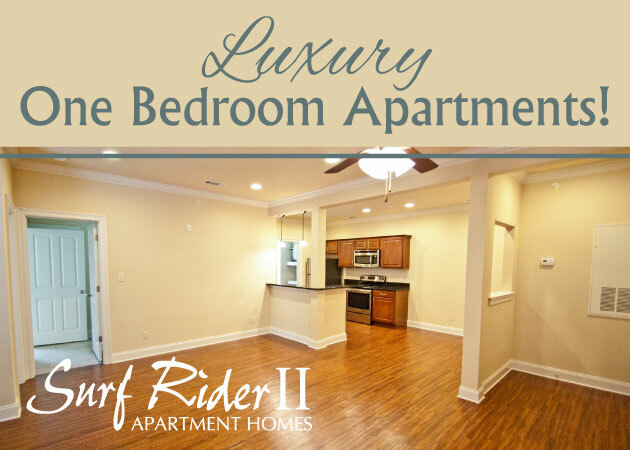 Looking for a great New Orleans area apartment? Check out what’s available at our Metairie, Kenner and River Ridge locations! It’s hard to decide which summer month is hottest in Louisiana, but August is usually in the running. When it’s this hot, there’s nothing better than a dip in the pool. Unless it’s a refreshing poolside drink, of course. We’ve decided to combine the two best summer activities into one, with a list of recipes for some delicious poolside beverages. Read on to learn 4 simple recipes that will keep you cool by the pool! In a small saucepan over medium-low heat, combine the water and the sugar to create a simple syrup. Stir until the sugar has dissolved. Let it simmer for about 10 minutes until it thickens slightly. Pour in a cup, and let it chill. After the sugar has chilled, in a pitcher, combine the lemon juice, seltzer water, and the blueberry juice. Add in the simple syrup to taste. Serve over ice, with fresh blueberries to garnish. Add all ingredients to a blender, blend well, and serve. Combine the cucumber, lime, and mint in a 32-oz. Mason jar. Muddle until lightly crushed. Add the water; seal and shake for 30 seconds to combine. Serve over ice. The infusion will keep in the refrigerator for up to 24 hours. Authors’ note: Use filtered tap water or bottled spring water for the freshest-tasting results. Fill a chilled highball glass with ice. Add rum, tonic water and lemon bitters and stir well. Garnish the drink with the lemon wheel. Stay Cool by the Pool with 1st Lake! Find the perfect poolside for you at one of our properties, and enjoy the rest of the summer with 1st Lake! The Northshore, named for being on the north side of Lake Pontchartrain, is formally known as St. Tammany Parish. The parish is among the fastest-growing in Louisiana, and several of 1st Lake’s apartment communities are located there. Planning a move to the Northshore? You’re in luck. We’ve put together a Northshore moving guide that’ll prepare you to make the most of your new home as soon as you arrive! The Northshore is full of things to do, both outdoors and indoors. The St. Tammany Trace is a 31-mile biking and walking path that connects five of the Northshore’s communities: Covington, Abita Springs, Mandeville, Lacombe, and Slidell. The Northshore is also near plenty of bodies of water. If you enjoy being on the water, take a kayak or canoe out on Bayous Cane, Castine, and Lacombe, or the Tchefuncte and Bogue Falaya rivers. There’s also Lake Pontchartrain, of course. Located on the shore of Lake Pontchartrain is Fontainebleau State Park, a 2,800-acre park that offers camping, hiking, and even a small beach. The nature trail in the park is home to over 400 species that are native to the area. If you’re more of an indoors person, there are lots of attractions for you in St. Tammany. In Abita Springs, the Abita Brewing Company and Abita Mystery House are popular places to visit. There are also lots of historic sites in the area. The Dew Drop Jazz & Social Hall is home to a stage built in 1895 and hosted performances by Louis Armstrong and other historic jazz players. It now hosts great local music several times a month. Old Mandeville is home to the St. Tammany Trailhead, which features an outdoor theater with seasonal events, as well as the Trailhead Community Market, which takes place every Saturday from 9 a.m. – 1 p.m. Historic Downtown Covington is home to many charming restaurants and shopping locations, as well as the annual Three Rivers Arts Festival held every fall. The festival has been held since 1997 and now attracts over 60,000 visitors to the area. Ruby’s Roadhouse in Old Mandeville has been the best place to boogie to live music since 1984. If you’re looking for a late night party, Ruby’s is the place for you. Just a few blocks away on the Mandeville lakefront is Barley Oak, where you can have great food and drinks while seated on the balcony overlooking the water. In downtown Covington, have a cold beer and listen to live music at the Columbia St. Tap Room and Grill. Afterward, check out more music and mingle with the locals at Wharton’s Green Room on Columbia Street. For more nightlife options, check out the Northshore’s official website for the Rhythm & Brews itinerary, which provides some great insight on what to do in the area for fun. Let Us Help You Find a Home on the Northshore! 1st Lake Properties has apartment communities all over the Northshore in Mandeville, Covington and Slidell, and we’d love to help you settle into your new home! Have you ever felt like getting away from it all? If work, relationships, or just your general routine are causing you stress, sometimes a weekend escape is necessary. We understand. We also understand that deciding what to bring on such a short getaway can be difficult, which is why we’ve decided to share some tips on how to pack for your weekend trip. Besides, isn’t the whole point of your miniature vacation to relax? 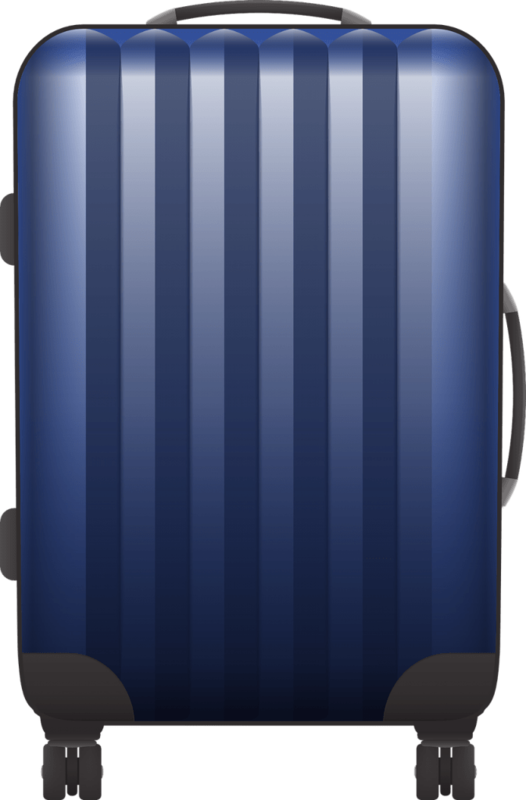 Read on for how to avoid overstuffing your suitcase if you’re getting away for the weekend. Let’s start with the essentials: what you’ll be wearing. This is also where most people get in trouble. What you’re looking for here is versatility and comfort. Shoes take up a lot of room. They aren’t ideal for squeezing into a bag or suitcase. That’s why you should choose one pair of footwear that you’ll be wearing all weekend. If your destination will have lower temperatures, wear a pair of low-key boots that will match with most winter outfits. If you’re headed to warmer areas or the beach, comfortable sandals or sneakers are all you need. Blue jeans are your best friend when you’re packing for a short trip. You can wear them for an entire weekend if you need to. Plus, they match with just about anything. For the day, bring a few t-shirts or a polo. Pack a dressier shirt or top for the evening, just in case you end up having a nice meal or end up in an unforeseen situation where casual dress won’t cut it. Bring the exact number of pairs you’ll need, plus one extra. Simple. If you’re unsure about bringing a laptop or tablet with you, ask yourself this question: Will it stress me out? If the answer is yes, leave them behind! Even if you need access to email, most people can get by with just their phone for a few days. If your goal is to relax and disconnect, don’t bring anything that will tempt you. It’ll save you space, too. Remember to bring all the necessary bathroom accessories you’ll need: toothbrush, toothpaste, shampoo (if necessary), deodorant, sunscreen, moisturizer…you get the idea. Also, whether you’re driving or flying, you should bring some entertainment for the time you’ll spend getting to your destination. Remember your earbuds so that you can listen to audiobooks or music. Pack a fun book or deck of cards. And, last but not least, a phone charger! That pretty much does it. By following these tips, you should have plenty of space to pack everything you’ll need on your weekend getaway. Less is more in these situations, and keeping it simple will allow you to keep the stresses of your daily grind out of sight and out of mind, if only for a little while. After you’re all packed, you can get busy with relaxing! Summertime is in full swing in the Crescent City. That means the temperatures are quite high. But so is the number of fun things to do, whether you’re trying to beat the heat or enjoy it to the fullest! Read on for our list of 7 things to do before the NOLA summer ends. New Orleanians love snowballs. During the summertime, cooling off with a delicious snowball is a must, and there are spots to get one all across the city. If you’re Uptown, a particularly well-known and historic location is Hansen’s Sno-Bliz. Hansen’s has been open since 1939 and is known for traditional and innovative flavors like Thai Basil, Satsuma, and others. Check them out at 4801 Tchoupitoulas. New Orleans has plenty of fantastic pools to take advantage of this summer. 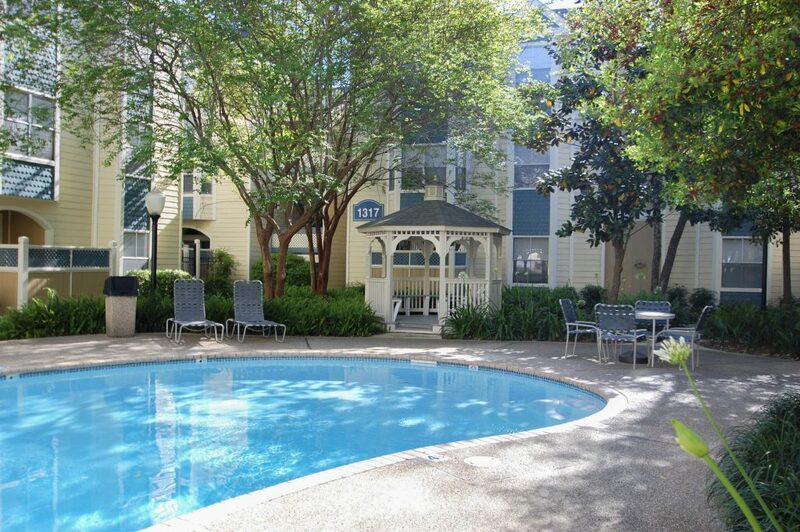 If you live in one of our many properties in the New Orleans area, there’s a pool just steps away from your door! If you’re looking to mix it up with a local crowd, spots like the Ace Hotel and Country Club are open to the public. The Audubon Aquarium of the Americas is an awesome, relaxing place to see all kinds of sea creatures. Don’t miss the albino alligator! The 16th annual Tales of the Cocktail is a “cocktail conference and family reunion” that features a schedule of over 200 different events, including seminars, tastings, competitions and networking events. The historic Hotel Monteleone will serve as the headquarters for this year’s conference, which takes place on July 17 – July 22. Visit the official website for more information on TOTC events! On August 4th, join the crowds of people along Julia Street for Whitney White Linen Night, which takes places in the artsy Warehouse District. Galleries offer discounts, and there will be live music and refreshments. Just one week later, on August 11th, visit the galleries of Royal Street in the French Quarter for Dirty Linen Night! The streets will be filled with music and great food & drinks, as usual. 6. See a Concert at Tipitina’s…for Free! The annual Foundation Free Fridays summer concert series has begun! Every Friday this summer, the iconic venue offers free admission to concerts featuring great live acts. August in New Orleans is Museum Month. If you’re a member of one of the 16 participating institutions in the city, you’ll have the opportunity to visit all of the other museums for free. World-class museums like the National WWII Museum, the New Orleans Museum of Art, and the Ogden Museum of Southern Art are taking part in this great celebration of art and history. Grab a membership today and start planning your museum itinerary! Let 1st Lake Help You Find the Perfect New Orleans Apartment this Summer! Now that you know how to make the most of the summer in the Crescent City, check out our fantastic residential communities located in the New Orleans Area. Or, simply contact us if you have any questions or would like more information.